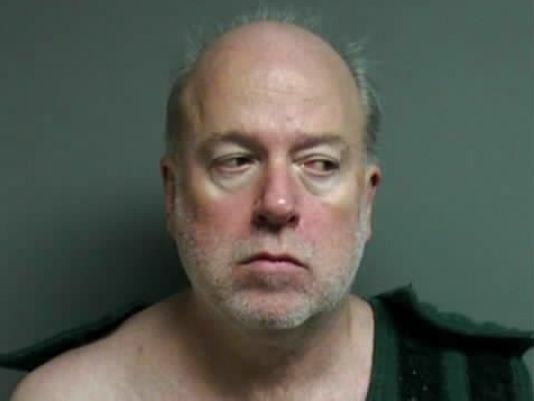 Recently, a 55-year-old Macomb Township man was charged with first-degree murder after allegedly strangling his 89-year-old father. According to a news article at Mlive.com, Gregory Lynn Nieman called 911 after he “discovered” his father dead in the home they shared. Neiman reportedly called authorities after he came into the home on Sunday morning and found his father cold to the touch, and not breathing. Following an autopsy, Donald Nieman’s death was ruled a homicide; the medical examiner determined he had been strangled. On Tuesday, Greg Nieman was charged with first-degree premeditated murder. Nieman is currently held without bond; his next court appearance is scheduled for January 7. Michigan criminal attorneys know that a charge of first-degree premeditated murder is extremely serious; in fact, those found guilty will face a mandatory life prison term. Regardless of the severity of the crime a person is accused of committing, every person is innocent until proven guilty. Those who stand accused of such a serious offense must have a lawyer who is aggressive and relentless when it comes to protecting their legal rights, exploring all possible legal options, and mounting a vigorous defense strategy. No matter how serious the situation may seem, there are often mitigating circumstances that may result in dismissal or reduction of the charges. When facing criminal charges that could potentially change your life forever and cost you your freedom, it is critical to obtain the guidance of an attorney who will thoroughly investigate all information and evidence, speak on your behalf when relentlessly interrogated by police, and who will use every ounce of his or her skill and experience to reach good results. Under the law, police are allowed to lie and use all kinds of tactics in order to get suspects to say things that may be used against them, or in some instances even admit to a crime they did not commit. If you have been charged with any homicide crime or are under investigation, NEVER speak to police without consulting with an experienced murder defense attorney. Invoke your Fifth Amendment right to counsel, and right to remain silent – then waste no time contacting a highly skilled Michigan criminal defense lawyer.